For some odd reason the same message is still being projected to the youth, graduate high school, stay committed to your first true love, say no to drugs, and believe in something that will grant you prosperity. I can’t say every goal is unrealistic, however I don’t think it is fair to raise the bar for teenager’s who barely know how to balance the distractions of social media or even a checkbook too high...(a checkbook what’s that right lol). What is realistic is that many just want to find happiness and do what they love. 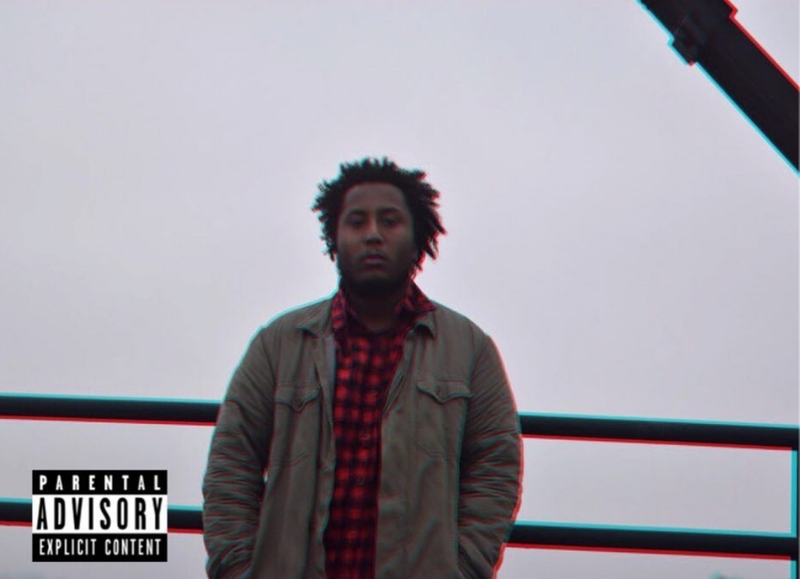 Geniuz is one of those emcee’s who strives for that exact happiness with his new record Forever. Forever produced by Justin Kase content is a true testimony that despite graduating high school, making honesty money, and even being in a relationship, things don’t last forever…however staying true to self, keeping your head above water, and never giving up on your overall dream, anything is possible! When you see a baddie what do you do…you pull up. If you’re checked out because somebody’s checked in, questioning your G what do you do…you pull up. You’ve been chasing the bag and it finally presents itself what do you do…you pull up. 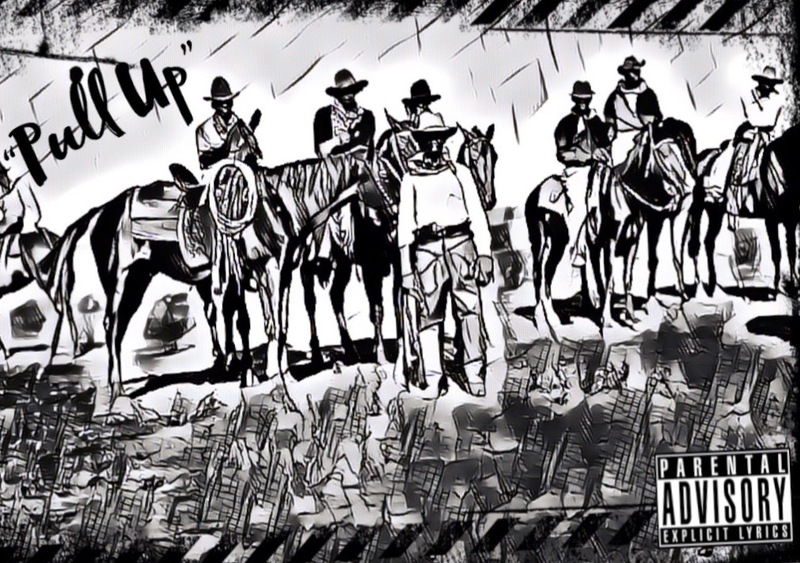 Loe Vurses does just that and refuses to turn down on Pull Up. This track is a certified mosh pit anthem with an aggressive yet settle guitar lick and percussion to match. 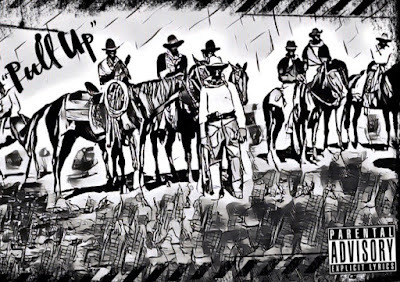 They say your day ones are either the most loyal or most lazy when it comes to support and WhiTheJuice who is featured on this track produced by PT Skillz reminds everyone that there is zero switching up, inner-drive is never a question, and to always shoot your shot when you pull up! 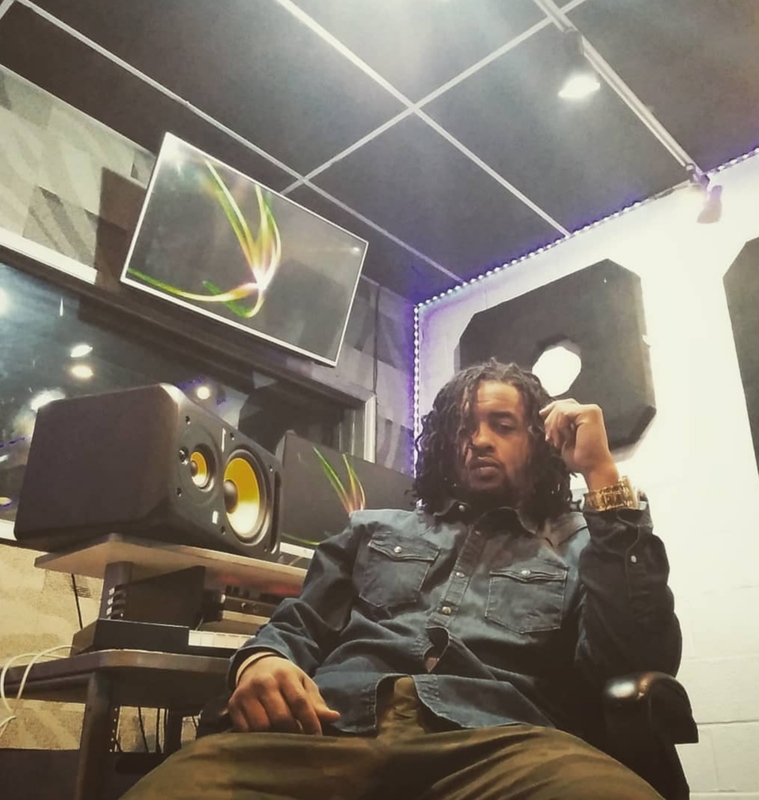 The one thing that is super dope about being a songwriter and music producer are the many different angles a person can take when they create. 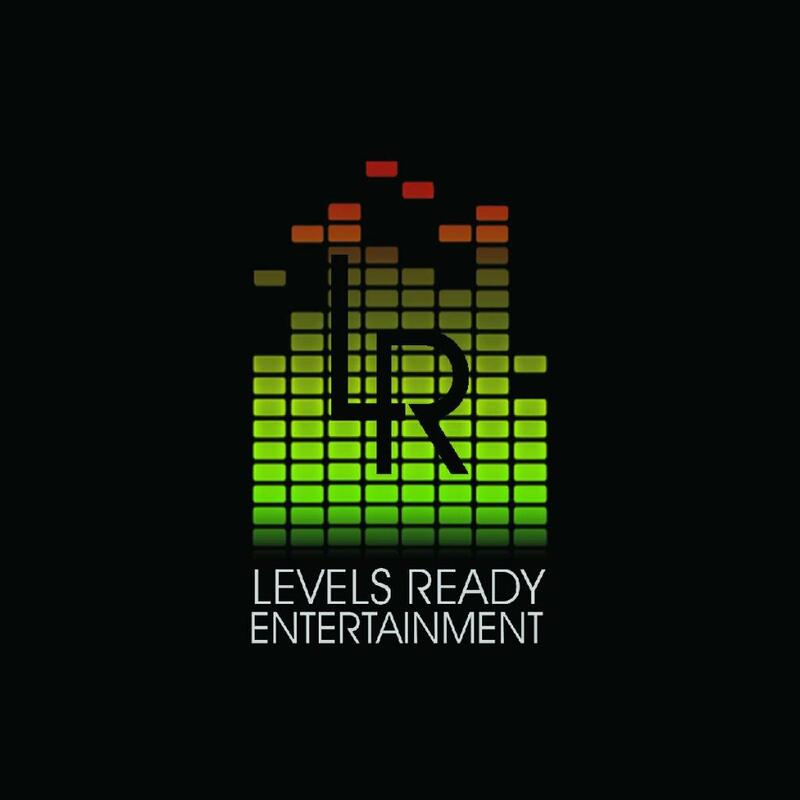 For some reason many people want to attach artist’s and producers to whatever genre of music they dominant in however like a library, producers and songwriters are not limited too just one lane. 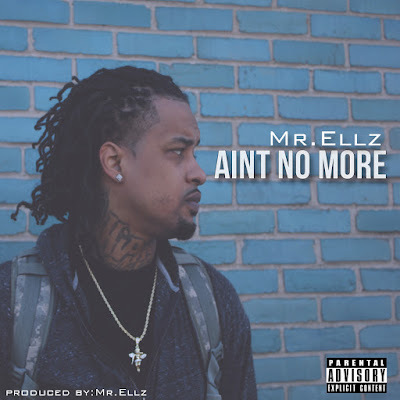 When you listen to Mr. Ellz a few things always seem to resonate that make his sound stand out…agony, affliction, and having the ability in being resilient. Yes, Mr. Ellz can turn a trap beat into a party banger but its when he showcases his vocal ability, which in my opinion he never tries to hard and only sings to signify a certain emotion for a particular moment, that he stays true to his artistry. 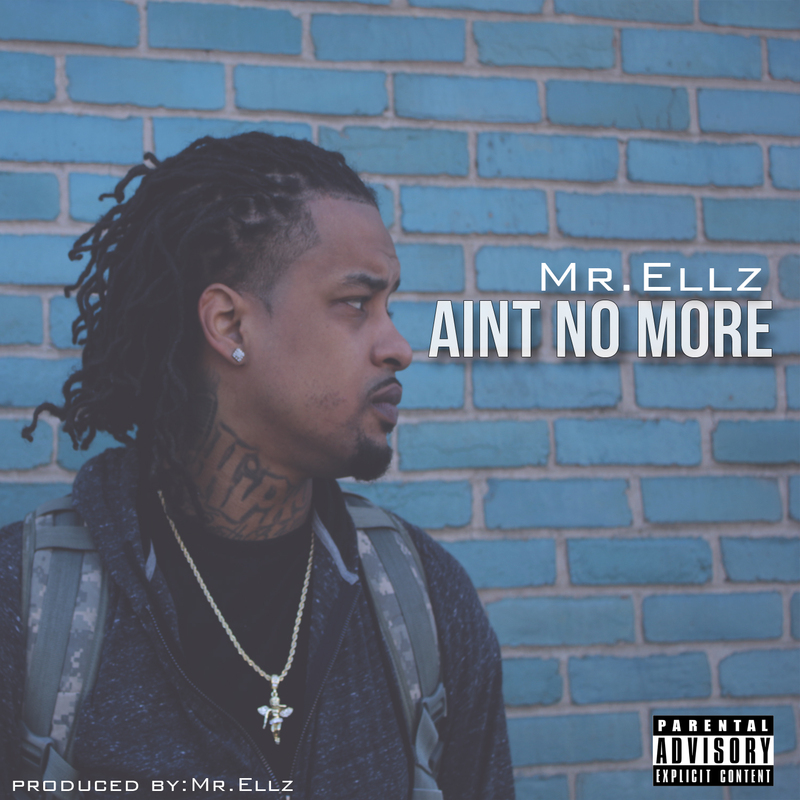 His latest canvas self-produced creation entitled Aint No More; Mr. Ellz gives his listeners everything he has to give. The tracks content is significant in so many ways. 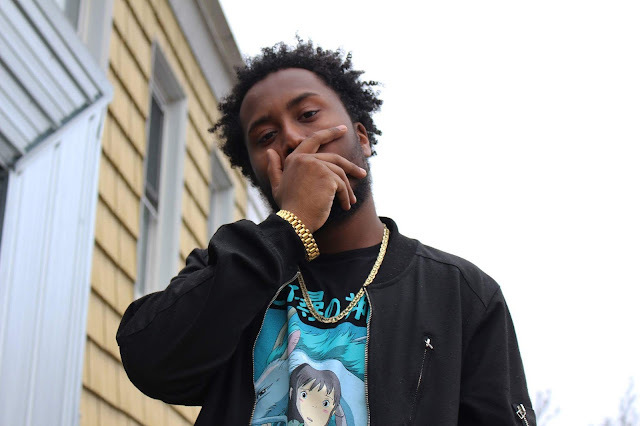 With bars like…I swear I give my all everyday/ I wish they had a little more faith…Mr. 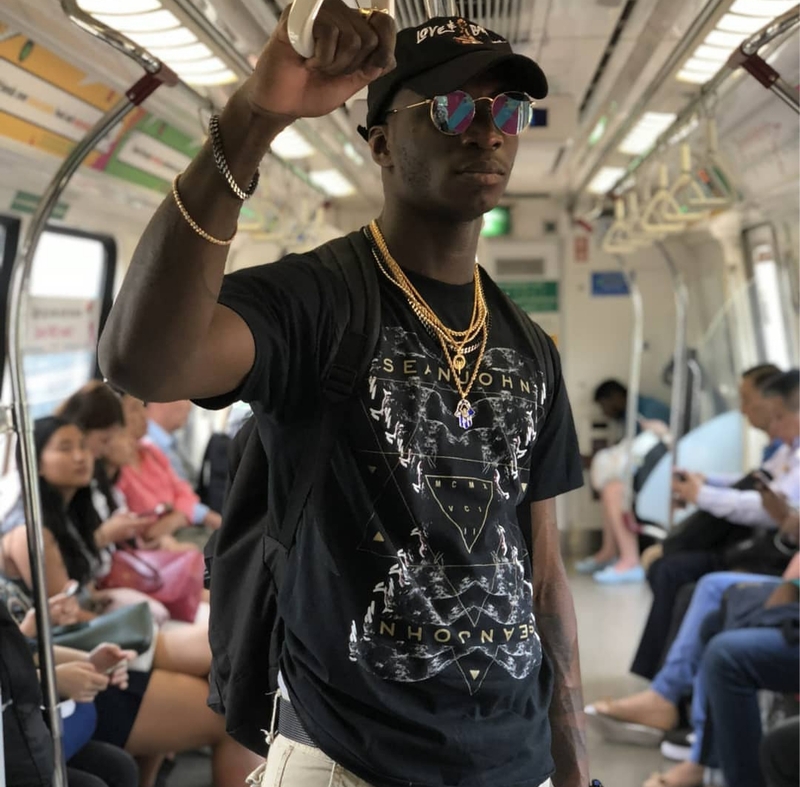 Ellz certainly understand what believing in self really looks like and refuses to let anyone dedicate his passion or direction! And as always...Until Next Time Lets Remember This Time...And Keep It Fresh On A Friday!!! !